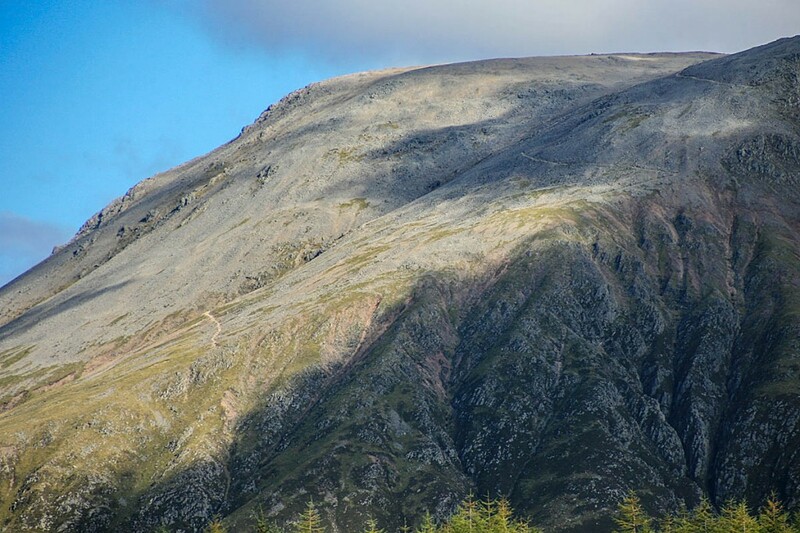 A walker was winched from Ben Nevis after injuring her ankle when she tripped. The Coastguard released footage of the rescue showing the scene on the zigzag path on the mountain where the woman was found. Two members of Lochaber Mountain Rescue Team who were running in the area at the time came across the injured walker, who was unable to bear weight on her ankle, shortly after she tripped. The pair treated the woman at the scene on Monday evening and the Stornoway Coastguard helicopter crew, who were training in the Lochinver area, diverted to Lochaber about 7.45pm to aid the walker, who had been making her way down the main Ben Nevis path when she injured herself. The woman was winched aboard the aircraft and taken to Torlundy landing site where an ambulance was waiting to take her to hospital.